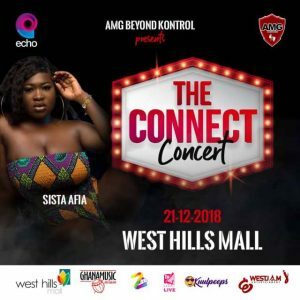 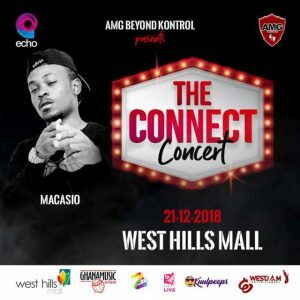 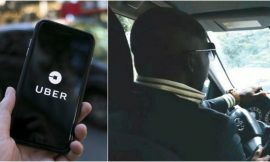 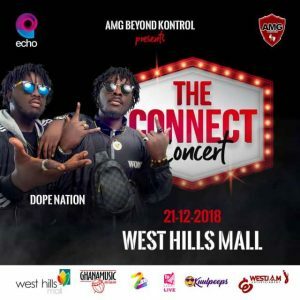 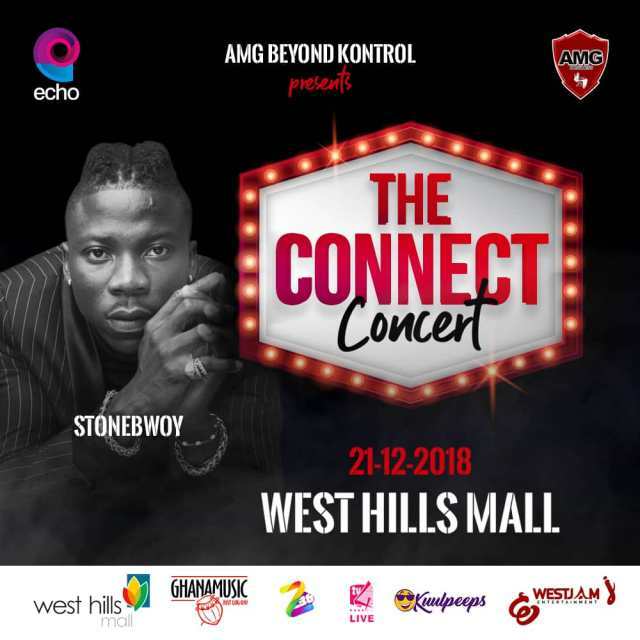 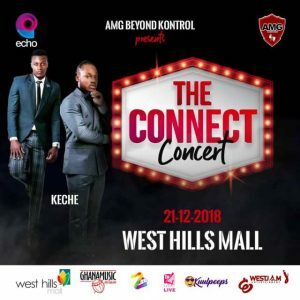 The much-awaiting concert is here now, AMG rapper Medikal will be connecting Greater Accra and Central region for his biggest concert at West Hills Mall. 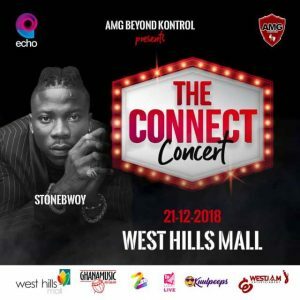 The Ayekoo hitmaker has released his A-list musicians for his AMG Beyond Kontrol Concert dubbed “The Concert Concert”. 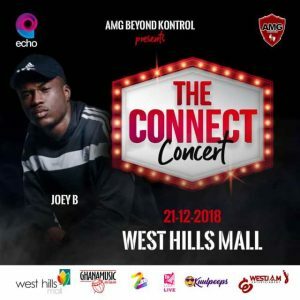 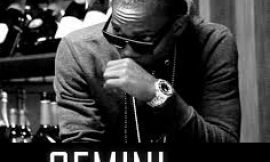 Check out the artiste on the bill and make up your mind fast!